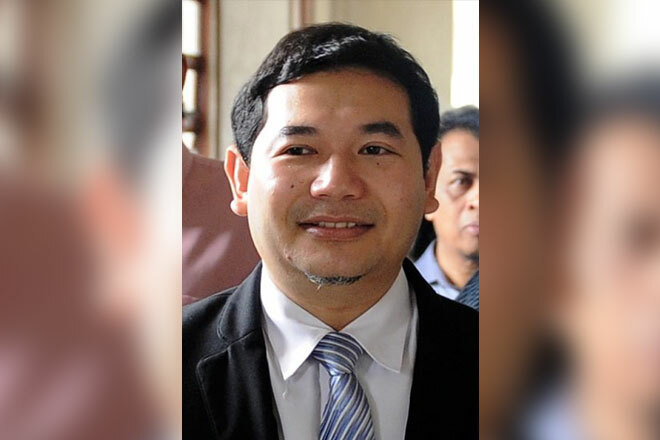 KOTA KINABALU: Sabah should be given the same attention as the peninsula, particularly in terms of development, said Parti Keadilan Rakyat (PKR) vice-president Rafizi Ramli. He said this being that Sabah was one of the three regions involved in the formation of Malaysia. “I see that infrastructure development, especially roads, in Sabah is behind compared with other states in the peninsula and this should be given attention in the new Malaysia,” he said in his speech at a dinner and launch of a fund, the “ Tabung Reformasi 20 Tahun”, here last night. Also present was Sabah PKR chairman Christina Liew. Razimi said allocation was provided by the previous federal government to the Sabah government for development, but the fund was not channeled to where it should be. “Therefore, it is hoped that after Datuk Seri Anwar Ibrahim (wins PKR president’s post uncontested) is appointed as prime minister, he would immediately act to return to Sabah their rights,” he added. Rafizi is in Sabah in his campaign for the post of PKR deputy president, currently held by Datuk Seri Azmin Ali , who is defending the post in the comin​​​​​​​g party election.